Digital signage is a visual medium. It needs to be eye-catching and inviting. It needs to work with your space, and it needs to look professional. For us non-designers in the world, accomplishing this is sadly easier said than done. 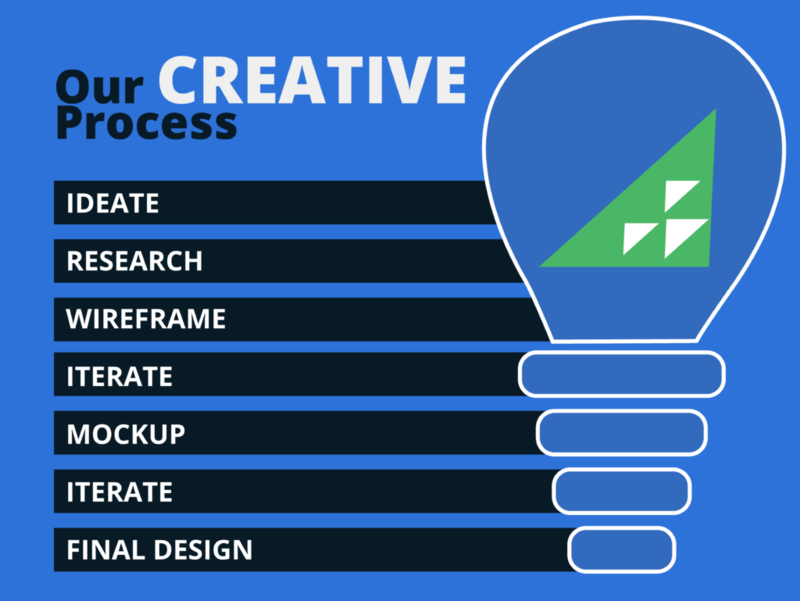 At Rise, we have a team we refer to as “Creative" you probably know them as the Rise Content Design Team. They are our experts in design, development, and all things visual when it comes to building content for displays. To answer that question, let’s say you have a project in mind. Maybe you’re a university wanting a set of MarketWalls to show in various formats across 4 or 5 displays in your finance lab. 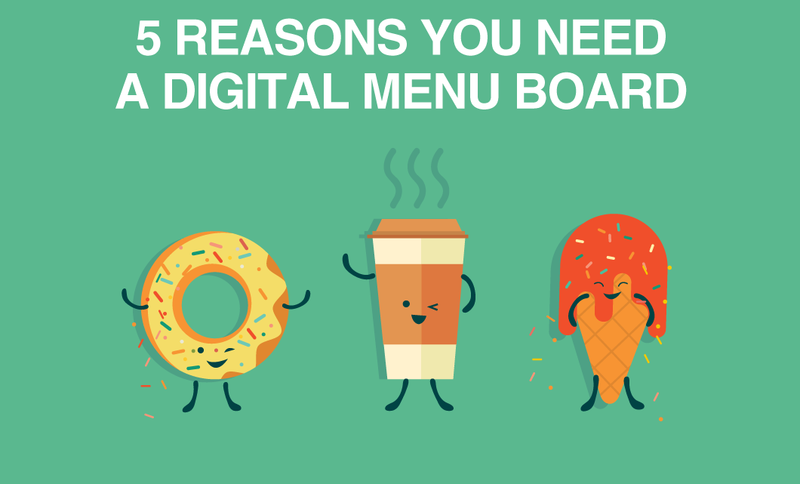 Maybe you’re a restaurant chain who wants to digitize your menu board, whilst featuring your logo and updating your menu with new specials- our creative team can take care of that for you. They are the ones behind our awesome templates in the Store. But the thing they do best is creating engaging custom content for displays, all done to the customers specifications, and they use an interesting process to make sure that job is done right. Our creative team firmly believes in iteration; they have structured their entire design process around this very concept. That being said, the client’s decision is always final. Our team begins the project by getting to know the client's specifications. They ask the client what they want to show, how many pages they would like, and what they would like on each page. From there, they want to get to know the client's space and brand. They follow up the initial conversation with a design brief. They want to get to know the client's goals and why they chose to come to us. Our team works to understand the client’s space, the displays they will be using and how they would like their viewers to interact with the signage. These answers become the foundation for the project’s design. From there, they will review the responses, familiarize themselves with the client, and then they dial them up and have a chat. This might be old school, but it’s the best, and most efficient way to ensure that nothing important is missed, and all the little details are included. During that call, our team puts together the pieces. They discuss what the client wants, what the audience needs, they provide their own recommendations, and then they come up with a plan. Next, they start high fidelity mockups. Using various design tools, our team of designers and developers prepare the mockups. This is when they introduce the fonts, styles, colours and logos that will be used throughout the project. Before sending these back to the client, they do what we here at Rise Vision like to call “Validation”. The entire Creative team will comb through these mockups and offer their insights and perspective. Once the Creative Team has reviewed it they will take it to our design thinking stand up where it is reviewed by the designers from our other teams. They then iterate again, tweaking the design to reflect the team's discussion. These mockups are then passed on to the client for their approval. They then tweak the design until the client is satisfied with the final product. After this Creative moves to building the presentation. They use the best tool for the job, either widgets, gadgets or straight up HTML. The project then gets passed back to the client for final approval. Once they get the OK, they test the presentation for 48 hours using the same operating system as the client, watching to ensure that everything is in good working condition. To finish the project off, the presentation is scheduled to the client’s display. 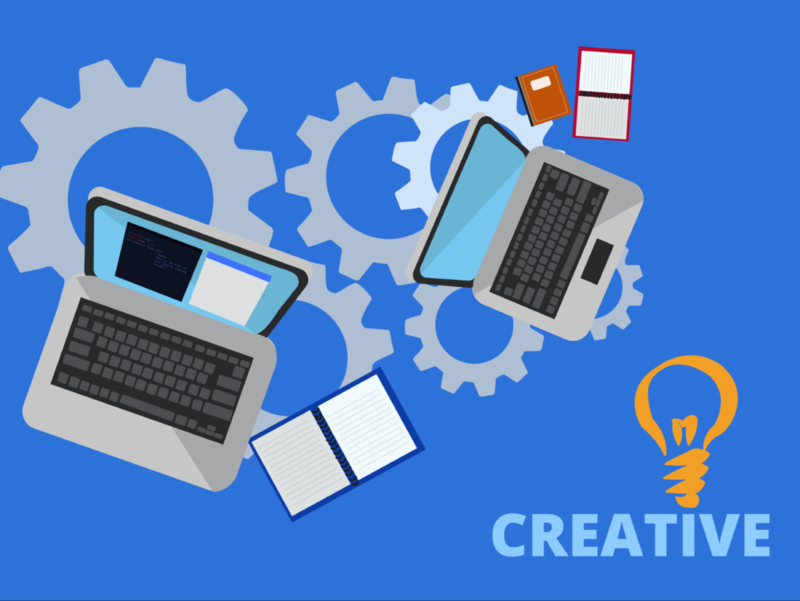 Our creative team is trained in the arts of design, development, UX, Scrum, and more. They know what will make or break a design and they are masters at building wow digital signage. They love building cutting-edge designs, and they never shy away from a challenge or crazy new idea (as long as it’s in the realm of digital signage).